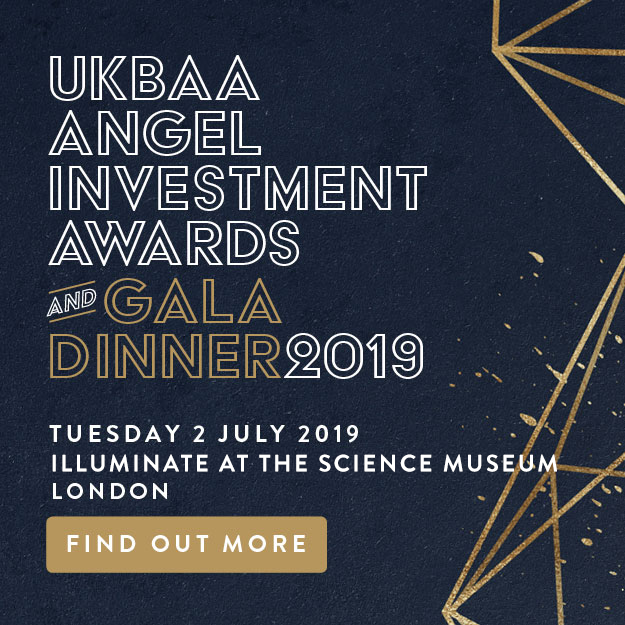 We are delighted to announce that Nominations are now open for UKBAA’s Annual Angel Investment Awards 2019. With 15 Awards to play for, including some brand new categories this year, we look forward to recognising and celebrating the successful achievements among our early stage community. These awards will be presented at the Gala Awards Dinner being held on 2nd July in the prestigious surroundings of the Science Museum, London. We are proud to announce our top-line Sponsors supporting our Annual Awards this year: Innovate UK is our leading Sponsor focusing on Diversity in Investment. Innovate UK is supporting two Awards: Best Investment in Disruptive Tech and Best Woman-led Investment in Innovation. UKBAA is also proud to announce that our Gold Sponsor is Newable Private Investing; Newable is supporting the prestigious Angel of the Year Award. We are also pleased to announce Award sponsors Gresham House Ventures and Angel CoFund. For Awards categories and nominate before 13th May to be one of our success stories, nominate here. 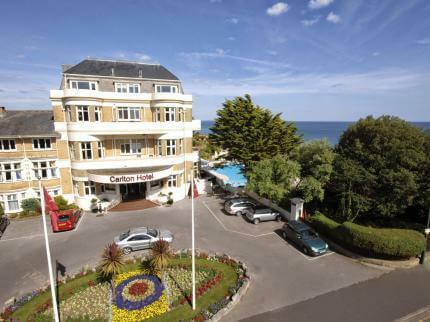 Get your early Bird Tickets for the Gala Dinner here. To book your Corporate table of 10 with an attractive discount, contact us. If you are interested in Sponsorship opportunities, please click here for details.